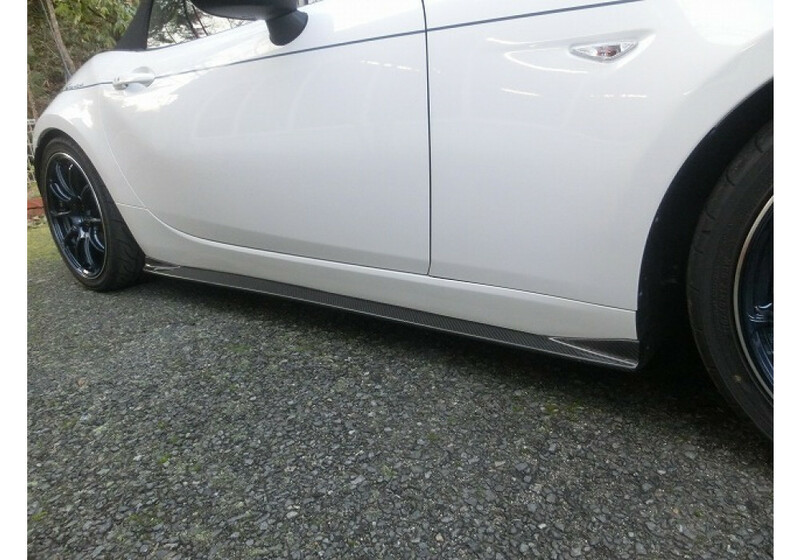 Subtle side skirts made by Kansai Service for the 2016+ ND MX-5. Kansai service wanted to make body parts that not only looked awesome but also didn’t hinder street usability. 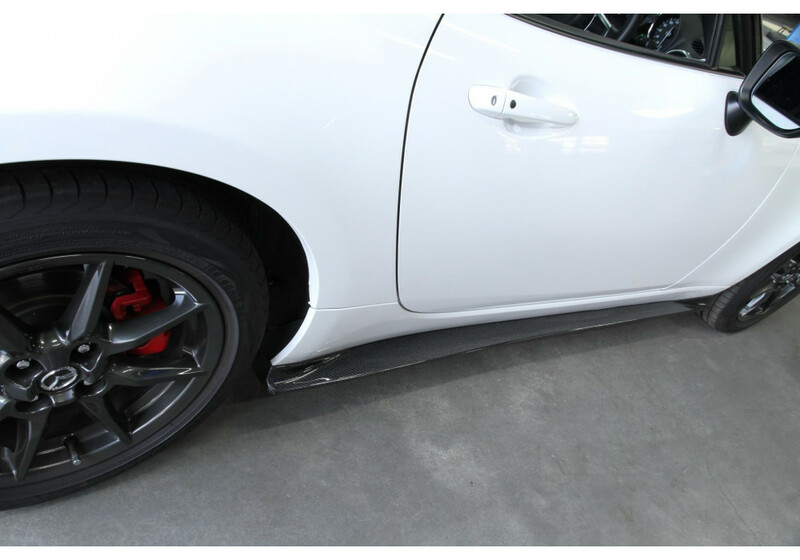 These side steps have a fairly high ride height so that even if you have a lowered car, it will be less likely to scrape. 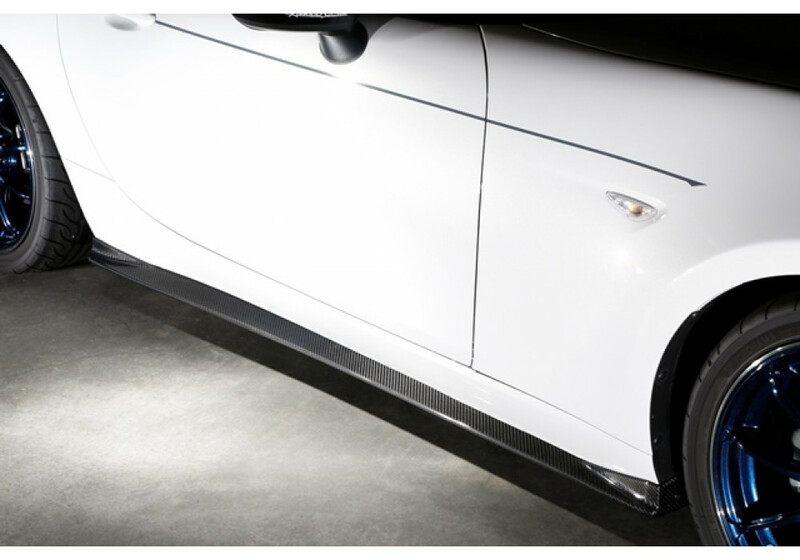 The side steps flow well and follow the natural lines and bulges leading from the front to the rear of the vehicle for a racy appearance that just looks right. NOTE: In order to install these side steps, drilling in to the stock components is required. 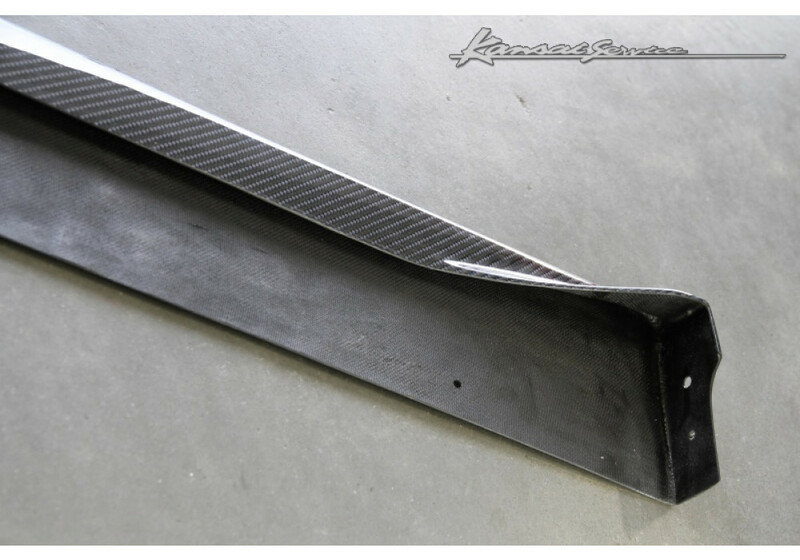 Kansai Service Side Steps should be ordered at REV9 Autosport https://rev9autosport.com/kansai-service-side-steps.html as they provide the best service and speed we've seen so far!